Take a drive down Beach Boulevard toward the Jacksonville beaches and pass by a grand gatehouse entrance with Roman columns, sensational water features and lush landscaping. Behind this elegant entrance sits the stunning community of Tamaya by ICI Homes. 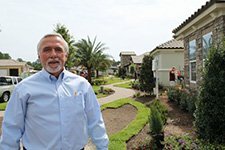 A former vacant plot of land that sat atop prime real estate for decades is now celebrating four years of beautifully designed homes, bountiful amenities and satisfied residents. Click here to read the full post on WhatsUpJacksonville.com. 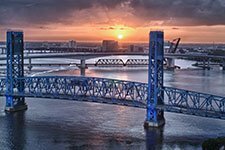 It’s a booming metro area bolstered by strong industries, natural beauty and amazing recreational opportunities. 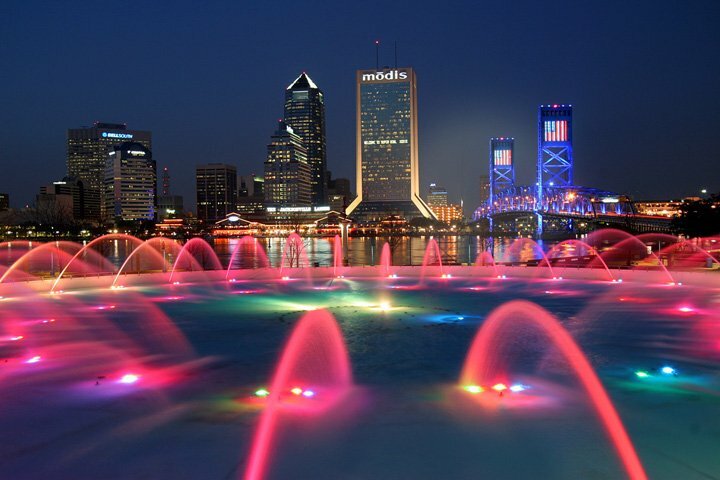 Jacksonville also is a popular place to be. This year, Forbes named it the No. 2 city in the United States that people most want to move to, and the reasons we named above are only the tip of that iceberg. 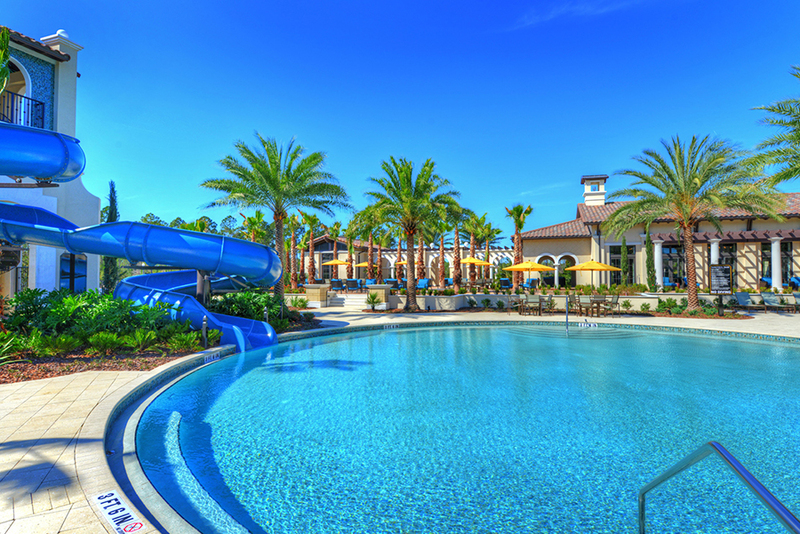 ICI Homes’ master-planned community located just west of downtown Jacksonville and east of Jacksonville Beach, personifies the term “all-inclusive.” It boasts amazing amenities, an ideal location and the attention to neighborhood details that we, as Florida’s Custom Home Builder, are renowned for. Perhaps the most tempting fact aside from those amenities (keep reading) is that there’s plenty of room to grow at Tamaya. 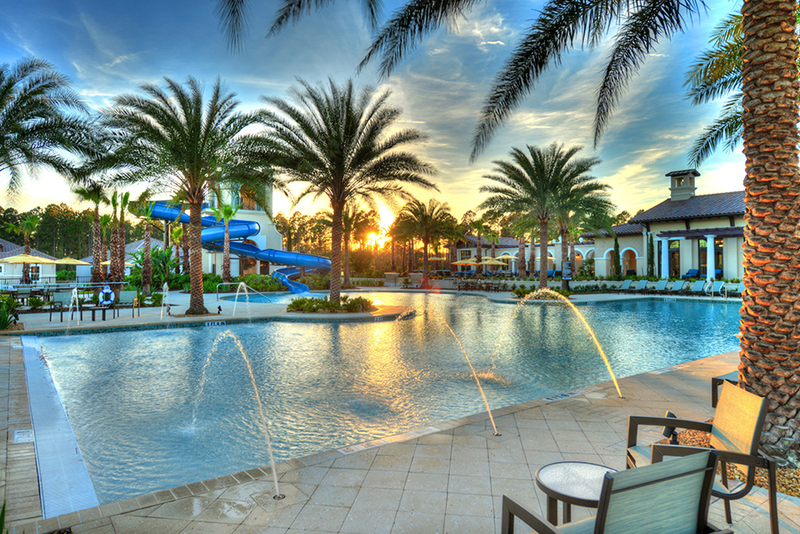 It’s one of our premier communities in northeast Florida, and the Spanish, Mediterranean and Tuscan home designs are a natural for the Sunshine State. 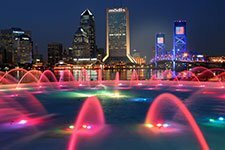 Not familiar with this Jacksonville gem? Allow us to introduce you.